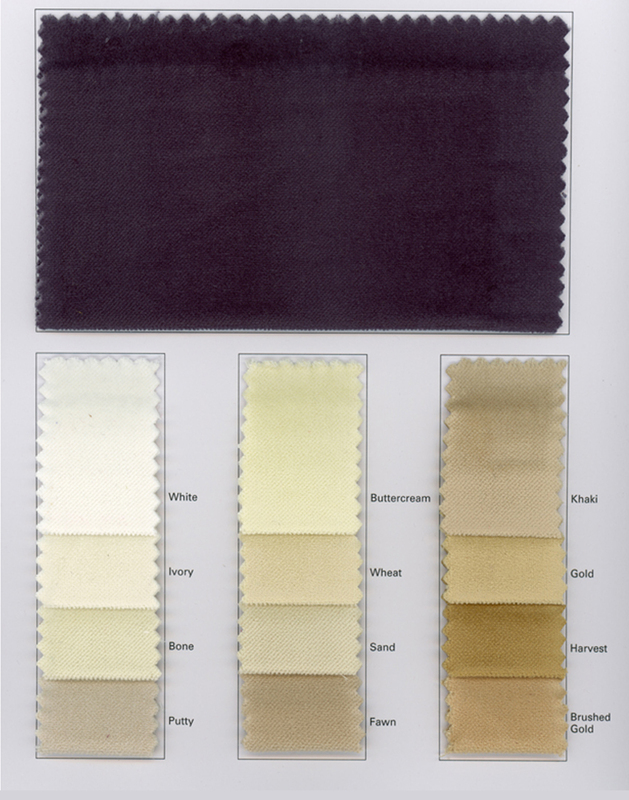 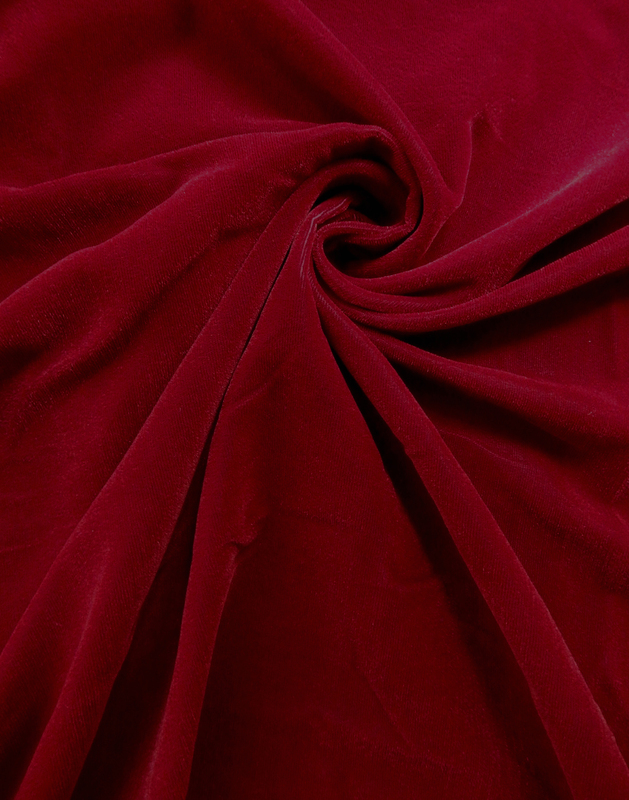 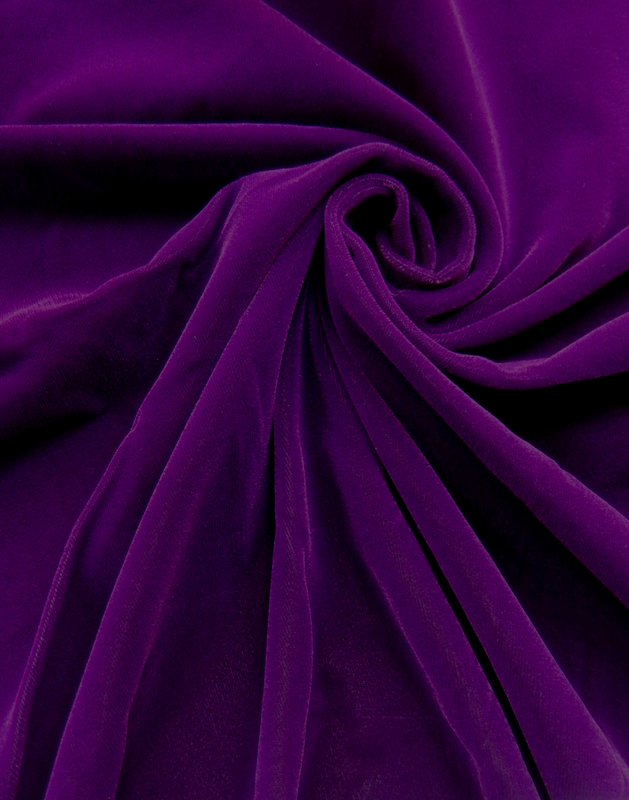 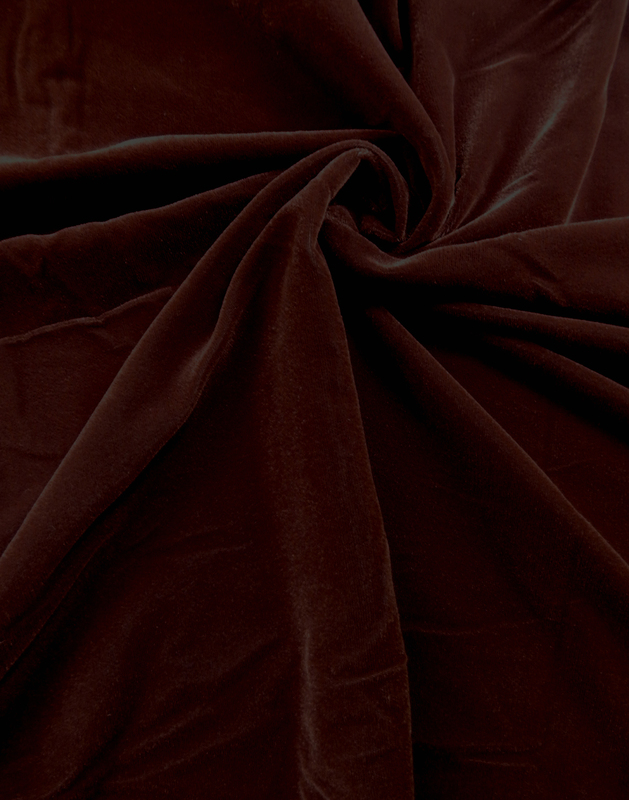 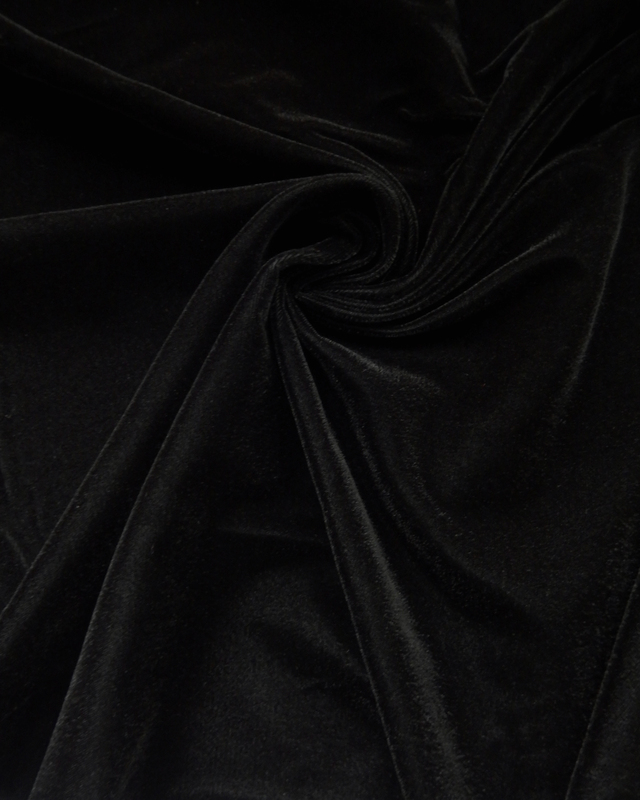 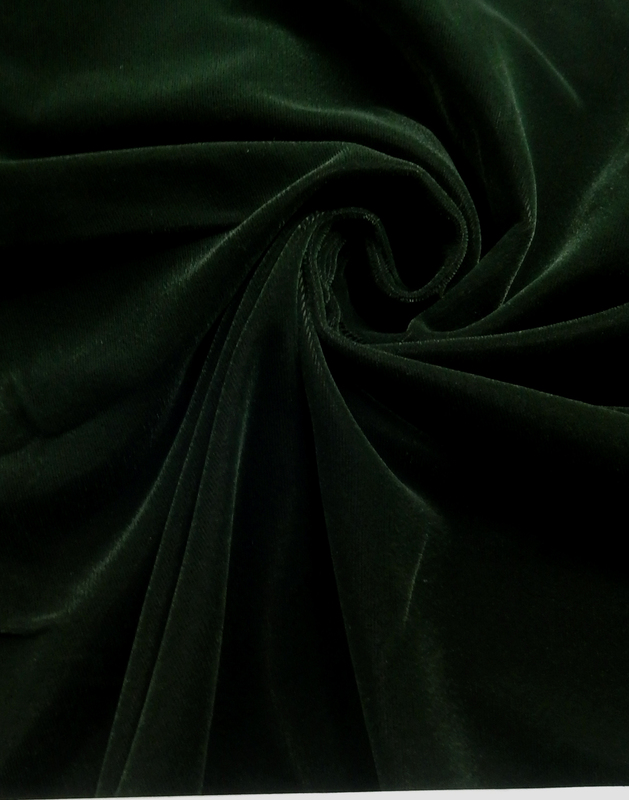 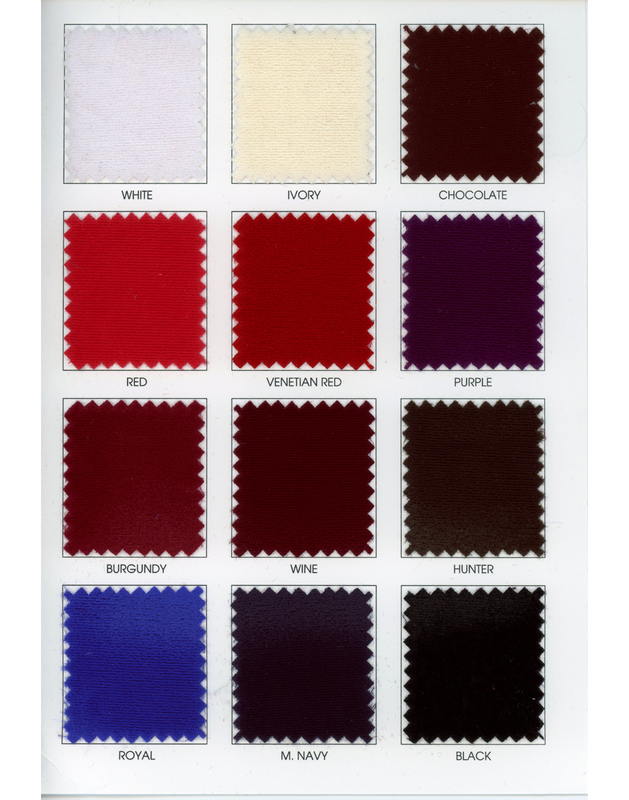 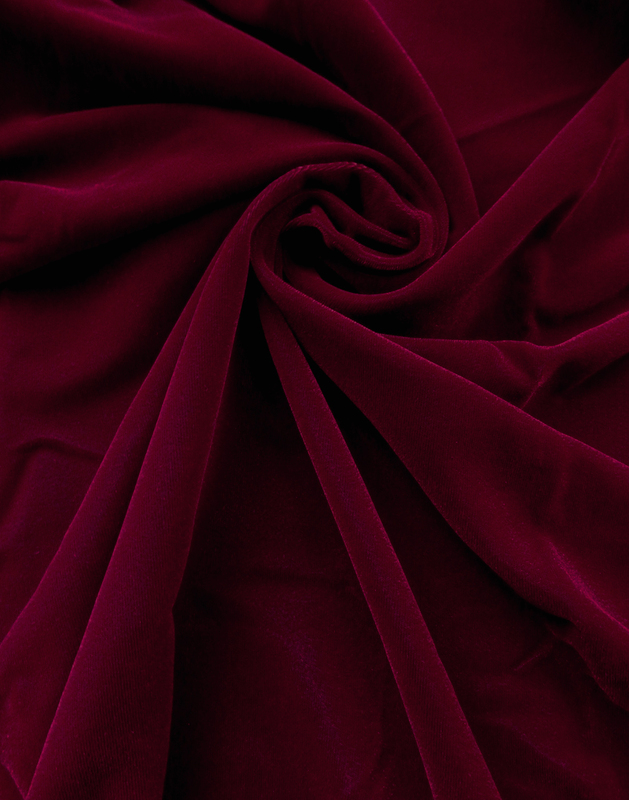 Velvet was marked as the choice fabric for vestments, robes and awe-inspiring décor. 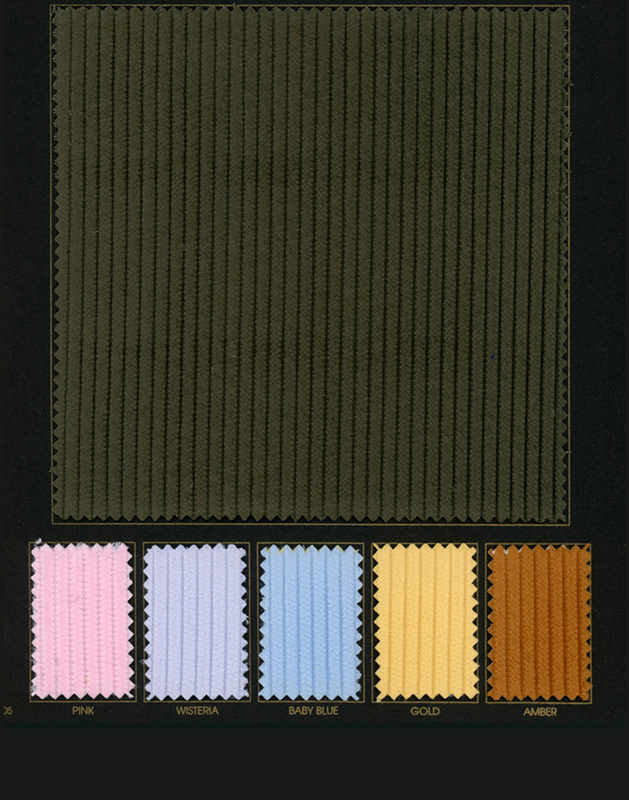 Our modern day synthetic version still offers the same diversity of use yet adds durability, broader pile and a variety of rich colors. 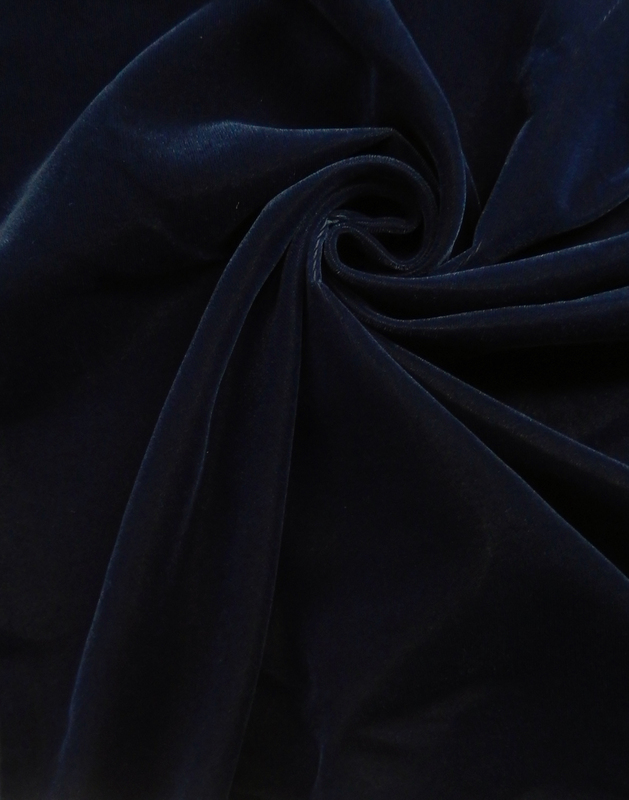 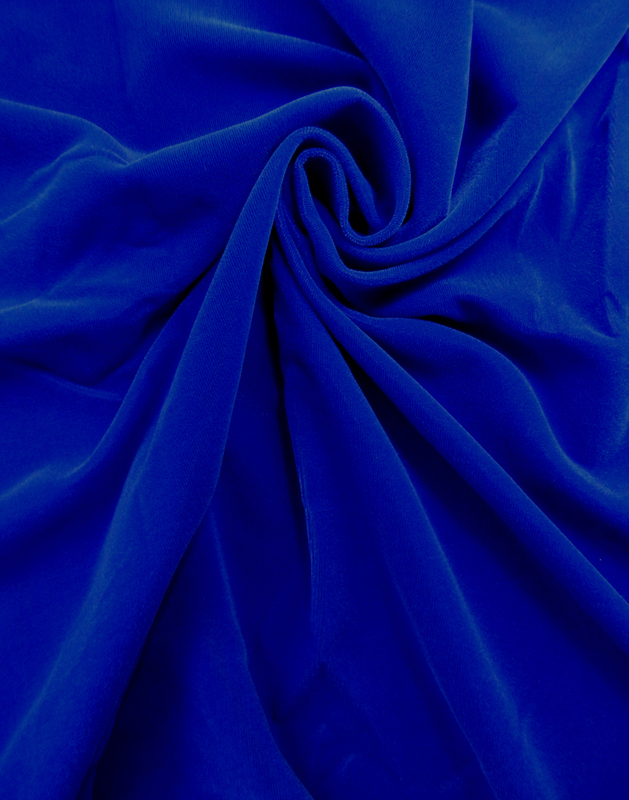 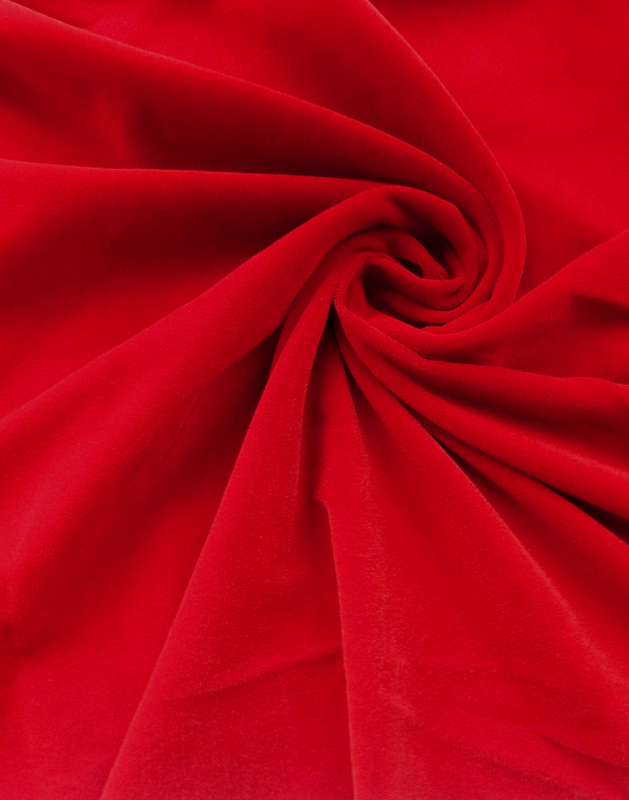 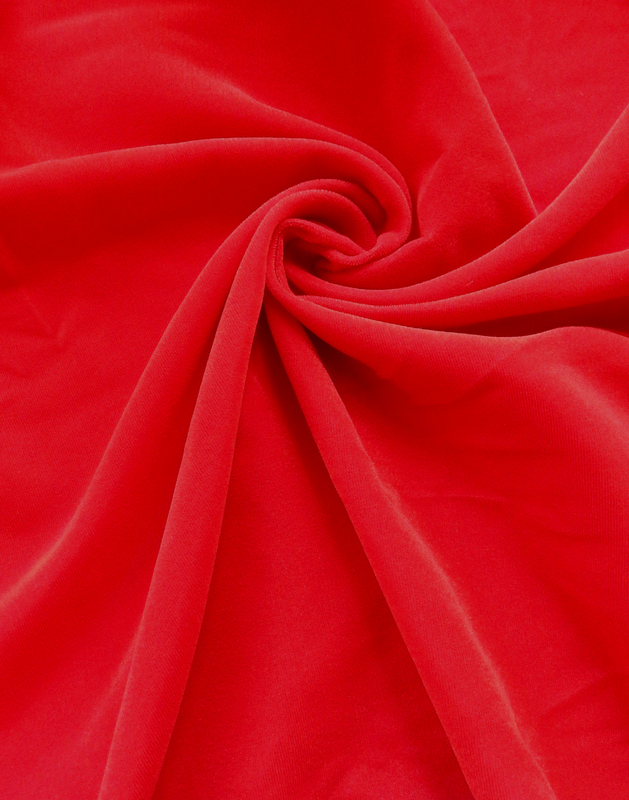 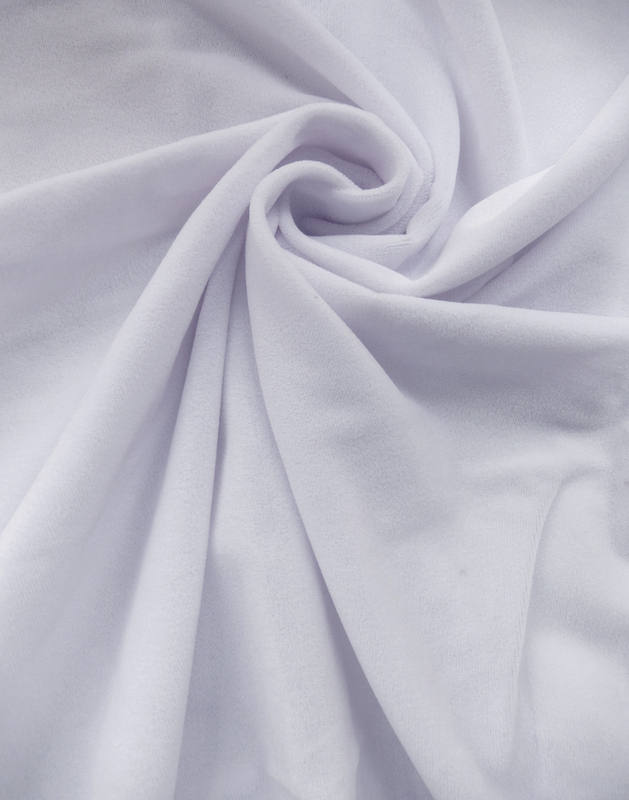 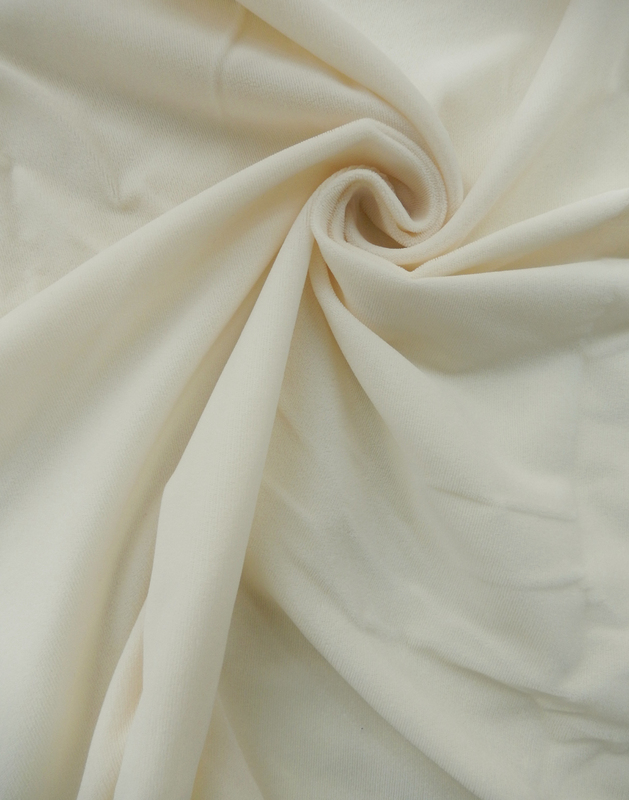 The perfect fabric for special occasion, decorations and fashion accessories.